The coming season will see Kelly taking on the Head coach role as well as coaching A grade, B grade and 13&U Red! We could not be more thrilled with this appointment. 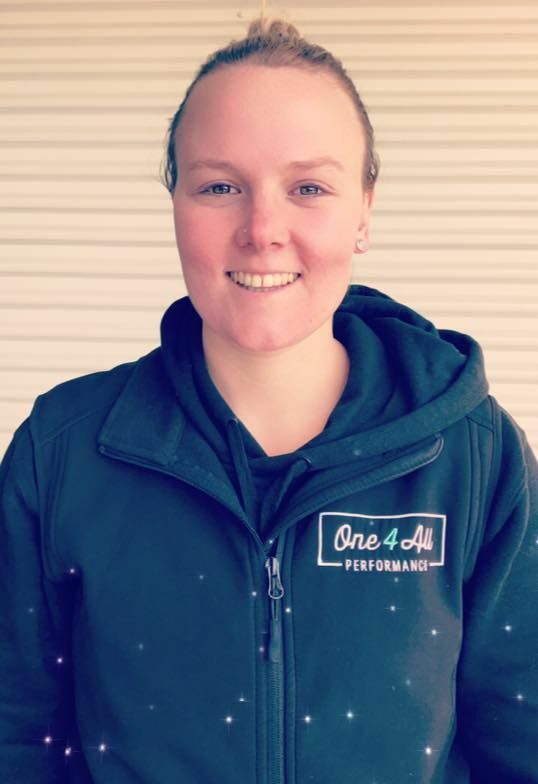 We all know Kelly is an exceptional netballer, but her knowledge and skills as a coach continue to go from strength to strength with the 2017 season seeing her take out the ‘SEFNL coach of the year’ and the ‘Pakenham Gazette coach of team of the year’, both for the second year running. Not to mention coaching our A grade premiership team! 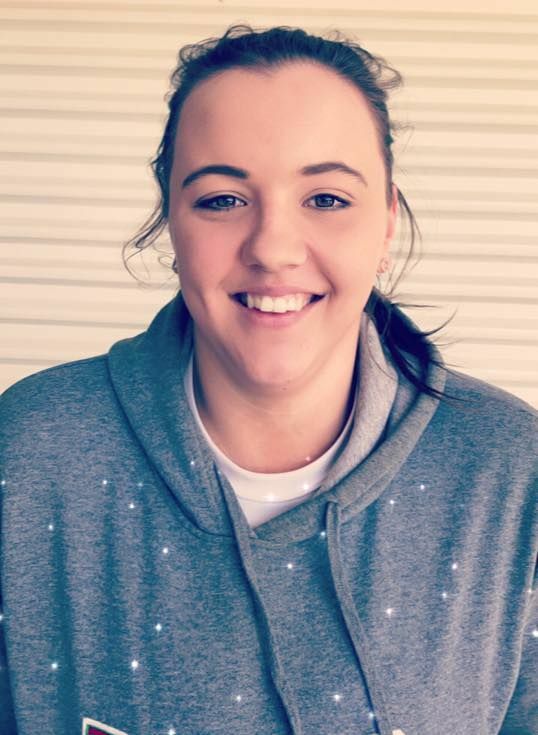 Jess has quickly become a club favourite on and off the court since joining in season 2017 and has been of huge benefit to our junior club. 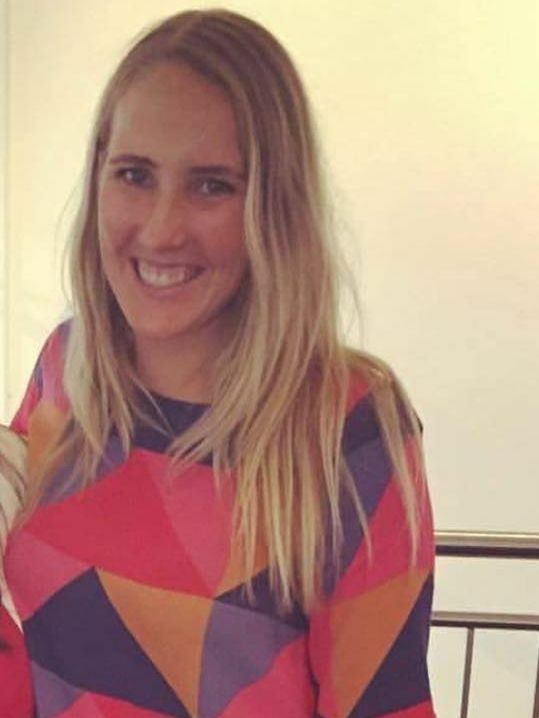 As well as Junior Head Coach, 2018 will see Jess coaching our 17&U Red and 15&U Red teams. 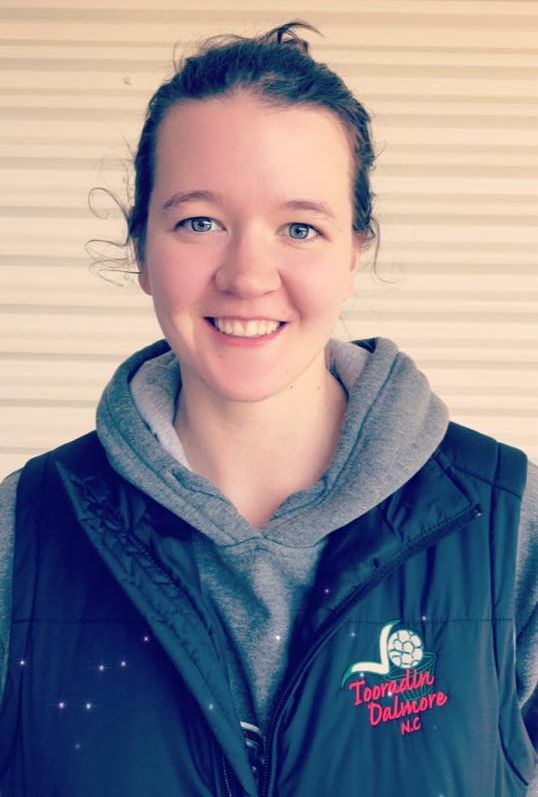 Jess’ coaching skills and experience along with her enthusiasm for the game, the club and our players make for a great season ahead for our junior girls. Ebony has been with the club for a number of years now and has taken on various junior coaching roles over the last two seasons. 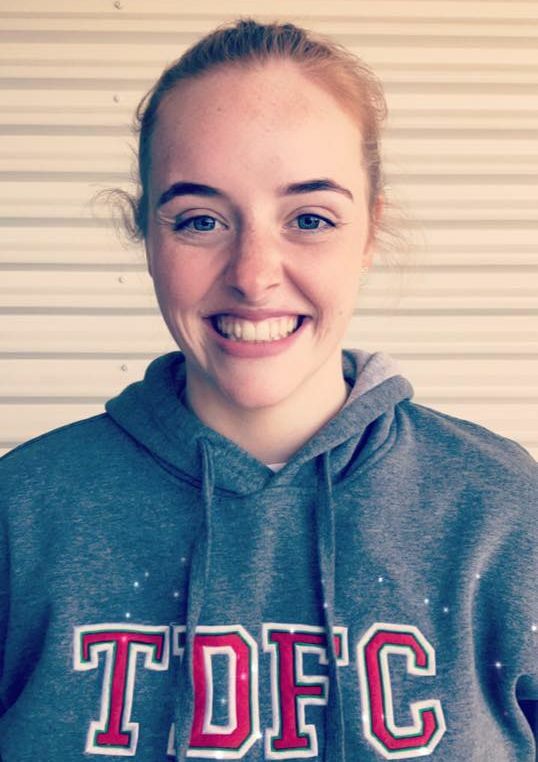 Being part of our 2017 A grade premiership team, Ebony offers a lot of playing experience for her young age and continues to grow and learn with every game. We look forward to watching her continue to develop as a coach assisting Jess Cox in 2018! 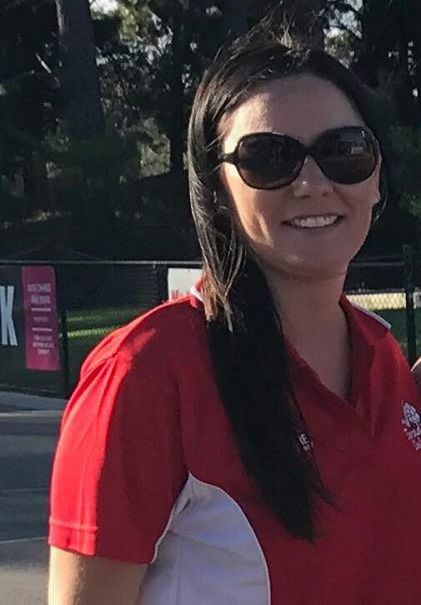 Lisa has coached our 13&U Red team for the last two seasons and has taken them from near bottom to playing off in a preliminary final in 2017! Lisa has a real passion for the game both playing and coaching and we look forward to her developing her coaching further alongside Jess Cox. Emma has been with us as a player for the past two seasons now and has proven herself to be an asset on and off the court. 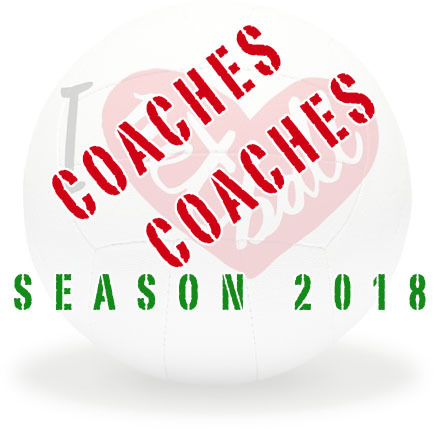 This will be Emma’s second year coaching in our juniors and she brings a wealth of Netball knowledge as well as an enthusiasm and attitude sure to grow the confidence of our young players along with their skills. 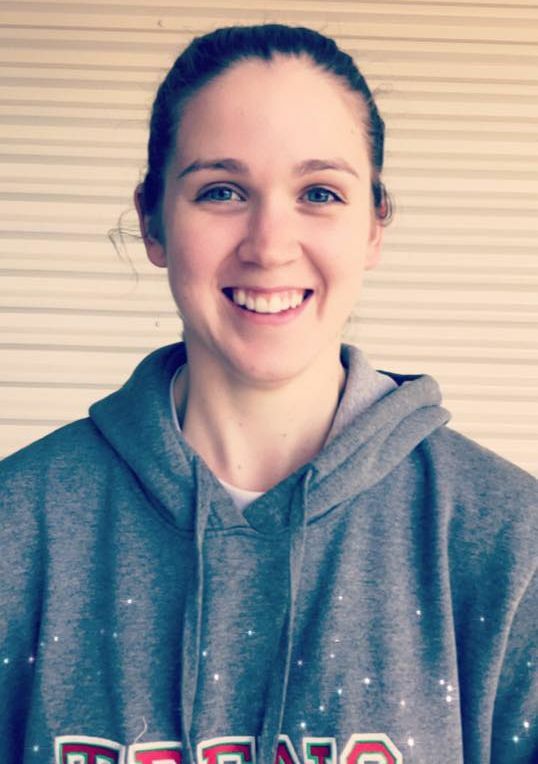 In Sara’s first year at the Seagulls in 2017 she has made a huge impact both on and off the court.As a player in our A grade premiership team she shows determination on the court and brings an energy to her team like no other. Sara takes these attributes into her coaching and has contributed to a step up in intensity at training that will see the club further improve in 2018! 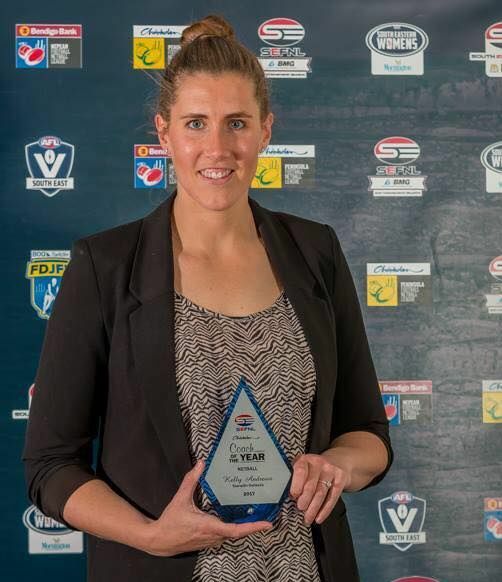 Alex had a fantastic year in her debut season at the nest in 2017, taking home an A grade premiership medal as well as SEFNL team of the year honours. She is a sharp shooting goaler who has a lot to offer our young players. 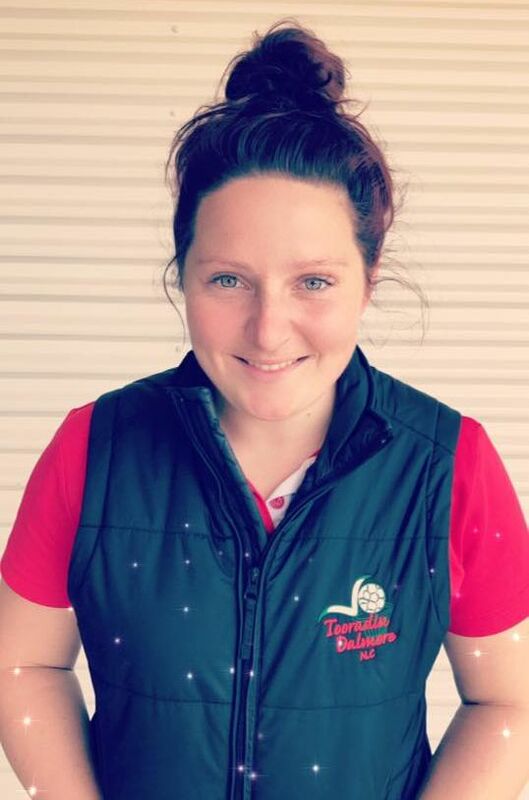 With a wealth of knowledge behind her and having been coached herself at VNL level being a member of the Peninsula Waves we can’t wait for her to get started with our juniors. Both ladies are A grade premiership players and have some huge playing experience between them. Both have also coached for our club the last two seasons with Alex having coached D grade and U17 teams, while Jess has been B grade coach. We look forward to them combining their skills for a great season in D grade. ← Net Set Go ! !